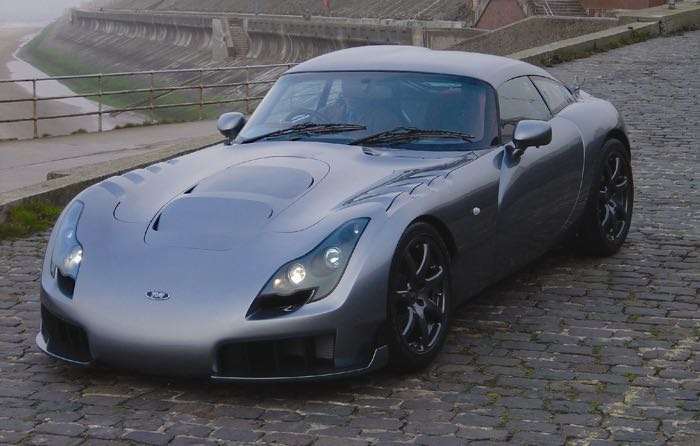 TVR is getting ready to relaunch, the company had previously taken orders for its new 200 miles per hour TVR Supercar and it has now started showing the car to its customers. According to a recent report, people who pre-ordered the new TVR Supercar are now being shown the vehicle ahead of its official launch. Designer Gordon Murray is holding a series of secret launches at his HQ near Guilford and the car is being shown off to the customers who have bought the car. We are looking forward to seeing what the new TVR Supercar is like, it certainly sounds impressive from what we have heard about the car to date, the car is expected to launch in 2019.